Join Sangam Arts' Mosaic Silicon Valley for "Mosaic Saratoga 2018," a unique celebration of culture and community. 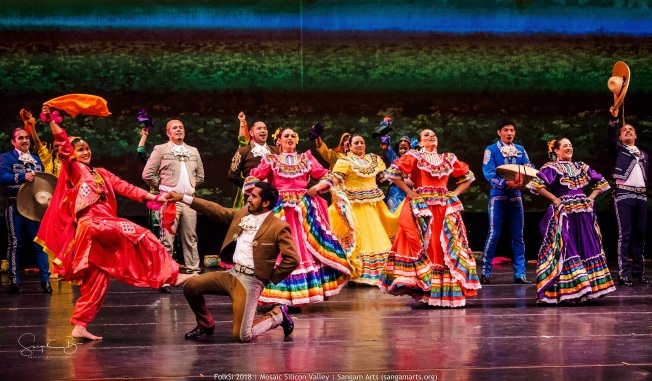 The 90 minute seamless presentation of dance and music from faraway lands performed by local artists is sure to entertain, educate and elevate! Founded in 2013, Sangam Arts is a non-profit that provides an innovative platform for artists from diverse backgrounds to come together to collaborate and co-create world-class multicultural music and dance performances.